Hari ini adalah hari yang menyedihkan bagi para pecinta balap MotoGP diseluruh dunia. 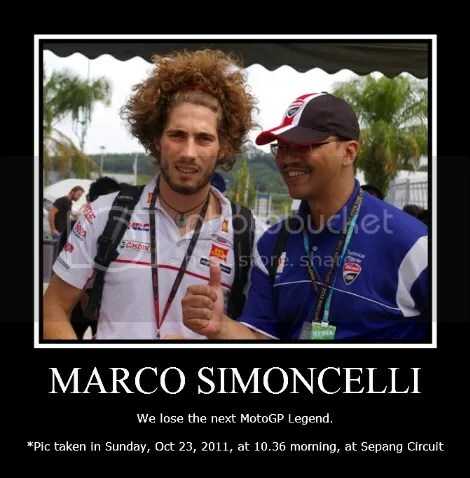 Baru 1,5 lap race dimulai, terjadi kecelakaan yang menyebabkan kematian Marco Simoncelli. 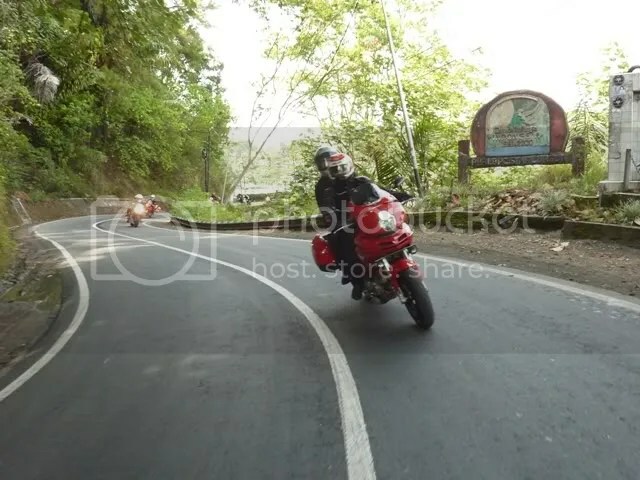 Para pecinta MotoGP diseluruh dunia merasa sangat kehilangan. Marco Simoncelli adalah sangat berpotensi menjadi “MotoGP Legend” dimasa yanga akan datang.. Selamat jalan Marco. Semoga mendapat tempat terbaik disisiNYA. 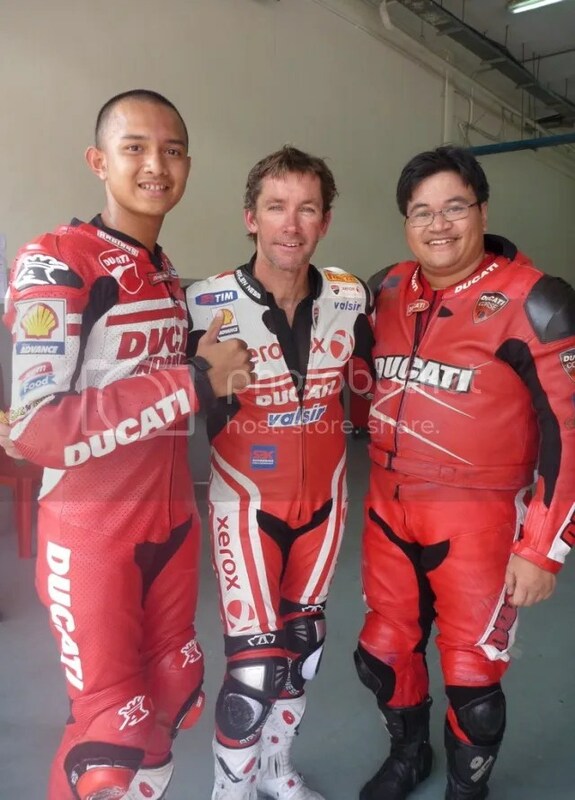 Surprise yang diperoleh peserta ADW kali ini adalah ride bersama Troy Bayliss bagi peserta Advance Class. Kali ini Dimas dan Eko yang beruntung. Ini sih TOP BANGET..!!! 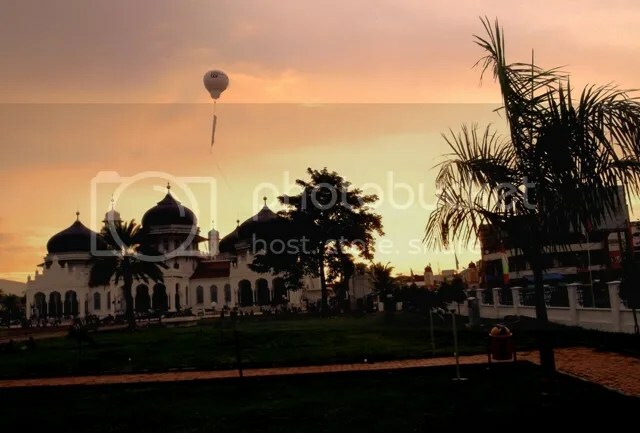 This Baiturrahman Mosque is located in the center of the city and is an icon of Banda Aceh. No more bad road. And now we start enjoying a nicer road and some quite safe for speedy a bit. This time we basically changed all riding plans for our 2 days in Jogjakarta. 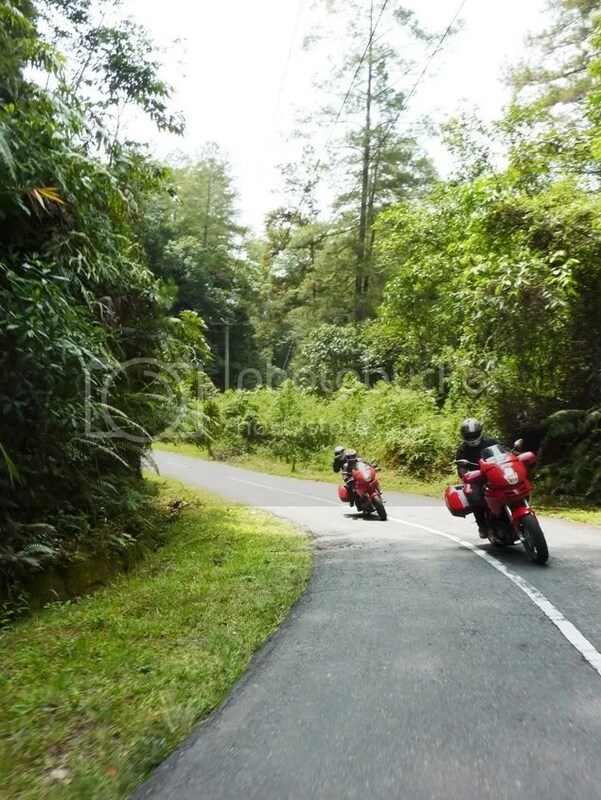 No ride to Pacitan (beach area) and No ride to the mountain area as well. 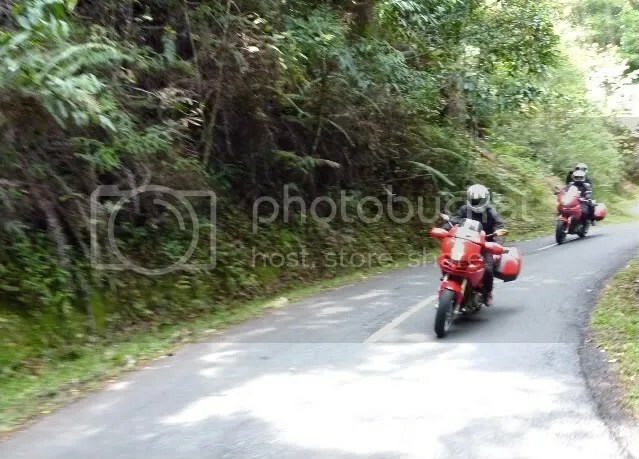 Since we were still a bit tired by a long and time consuming ride to Jogjakarta on the first day, we prefered just to have a enjoyable and short ride in and arround Jogjakarta for the next 2 days and had another long ride back home via Bandung. 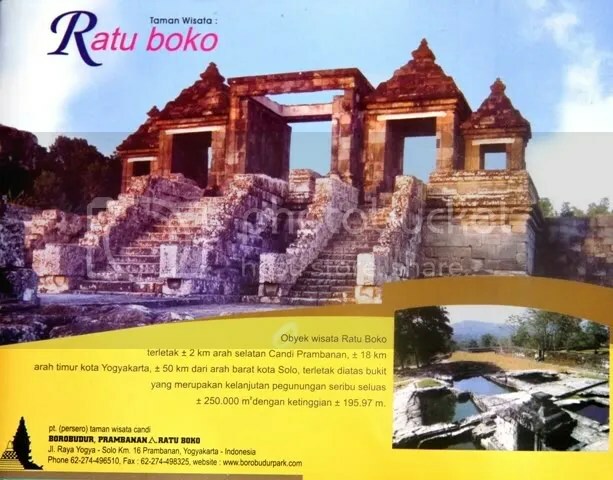 Ratu Boko is an archaeological site known as Kraton Ratu Boko or Ratu Boko’s Palace. Ratu Boko is located on a plateau. 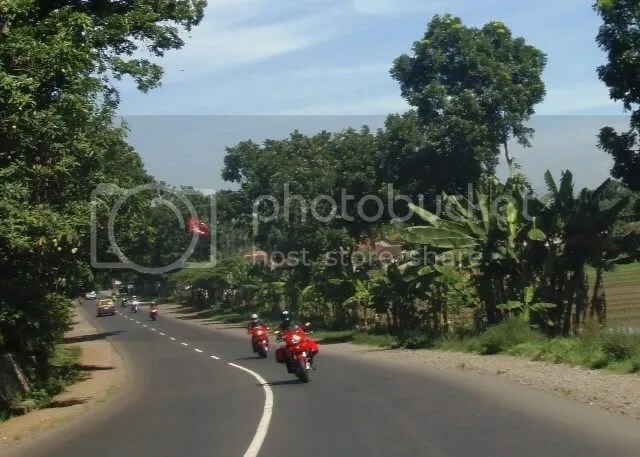 This place is not far away from Jogjakarta city. It is located at the opposite side of the famous Lara Jonggrang Prambanan Temple (about 3 km from the main street to Solo). 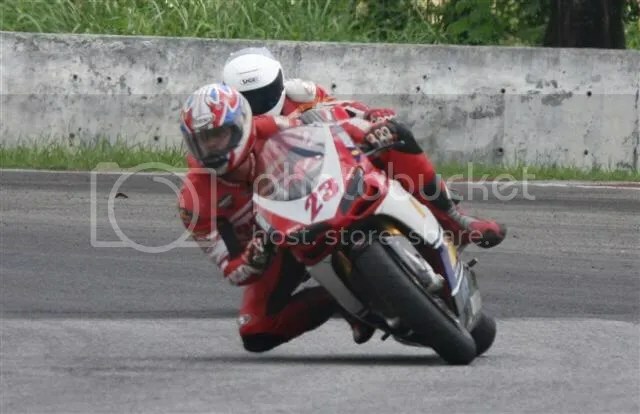 It has been some times that I did not ride on the racing track. Hm.. I miss that. So, I decided to see if my schedule is free on Wednesday. Yup. Not too free such as, but I could still arrange the schedule and shift all items on the afternoon. Ok, lets go to the track then..